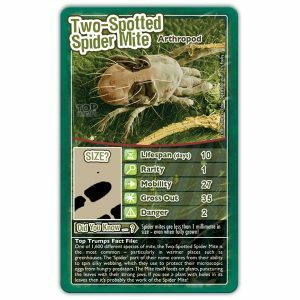 Even if you don’t suffer from arachnophobia, there is something about spiders that terrifies most people; maybe it has to do with all those hairy legs? 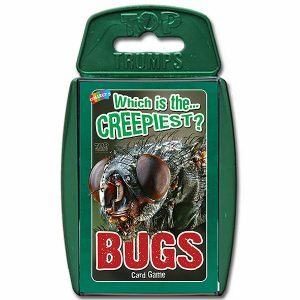 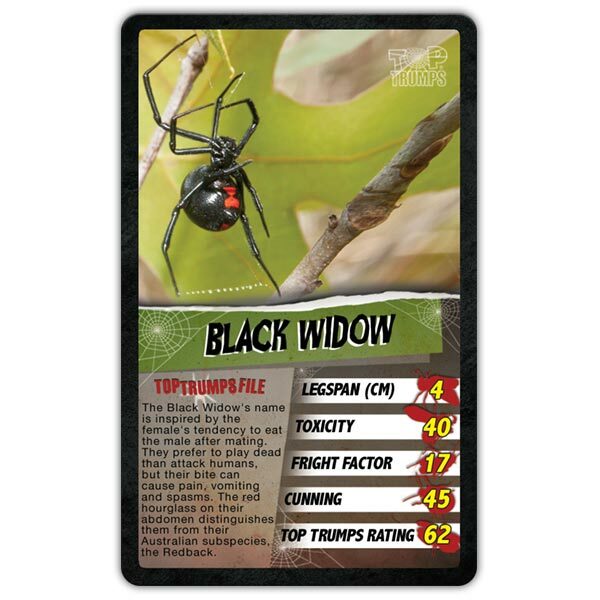 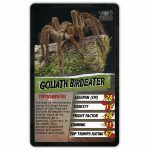 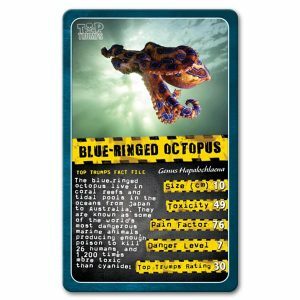 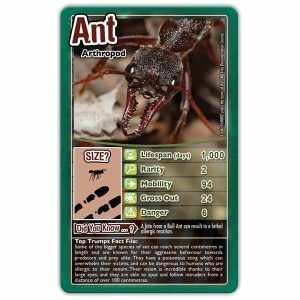 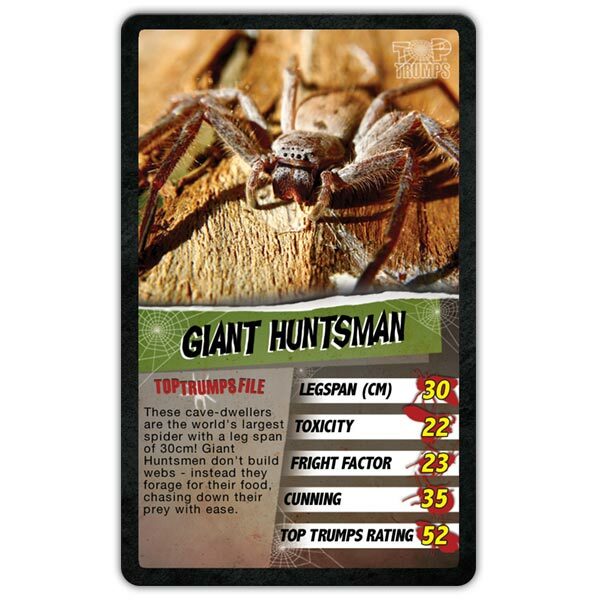 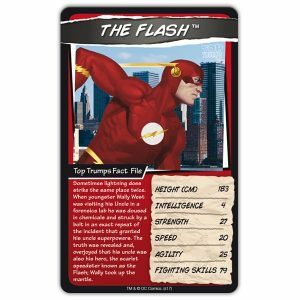 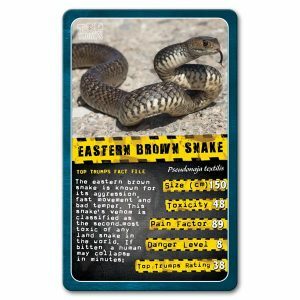 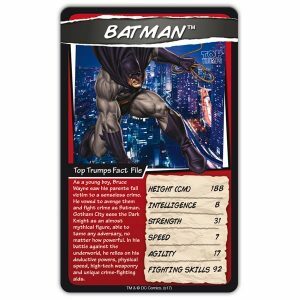 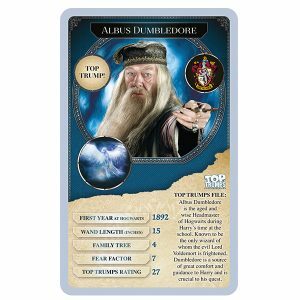 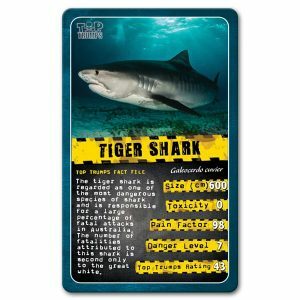 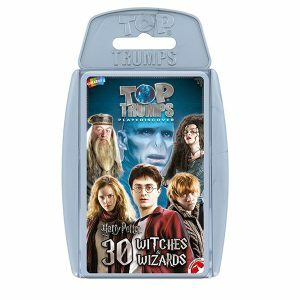 In this brand new Top Trumps pack, you can discover all about these creepy arachnids. 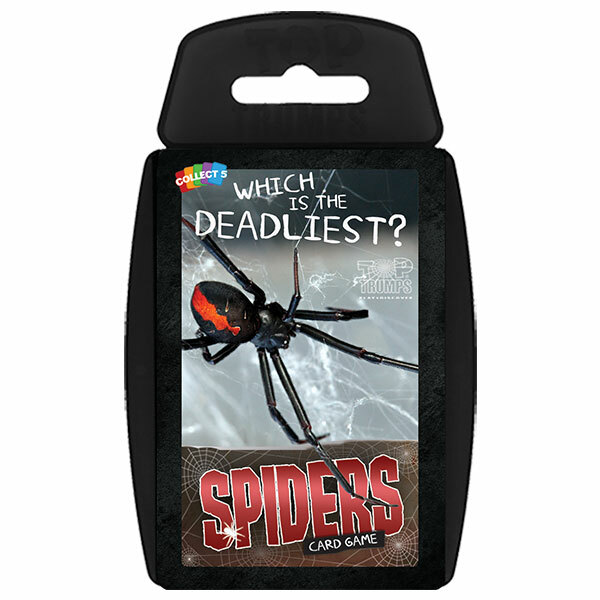 Whether it’s the Giant Huntsman, the world’s largest spider, the Goliath Birdeater, which fires bristly hairs at its predators when threatened, or the Redback Spider, which favours hiding in dark places like underneath your toilet seat. 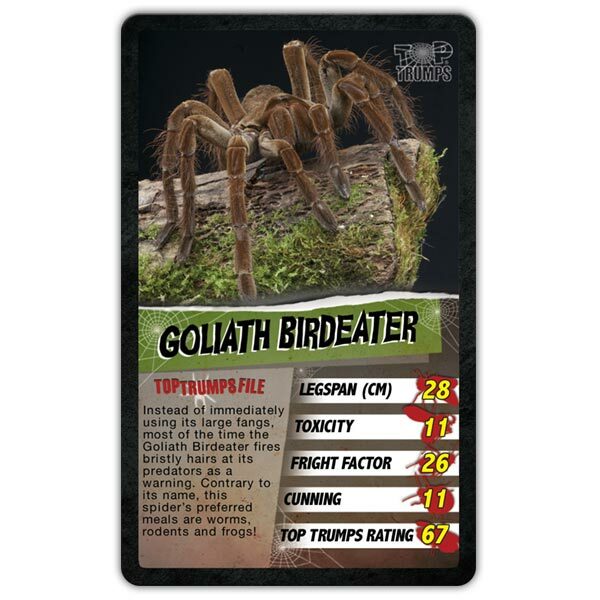 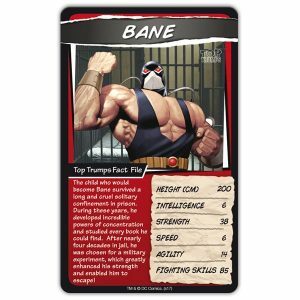 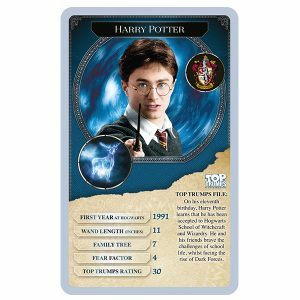 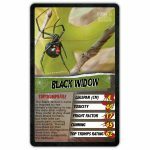 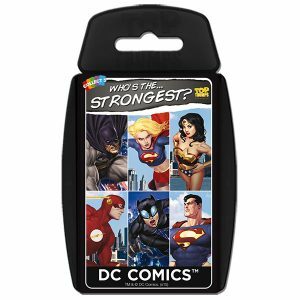 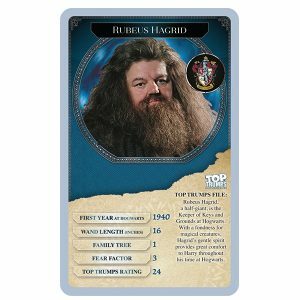 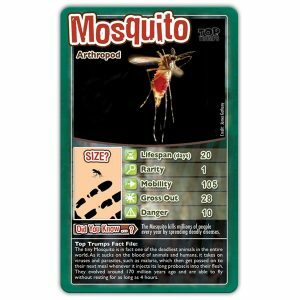 You will find all these and more in Spiders Top Trumps! 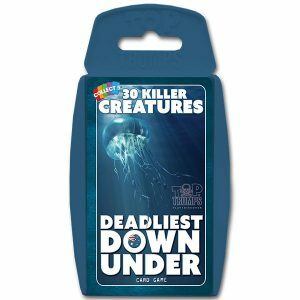 unless of course you live in Australia!